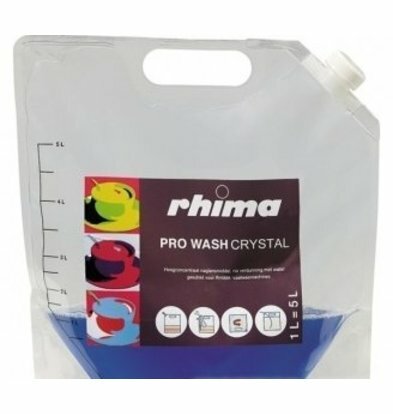 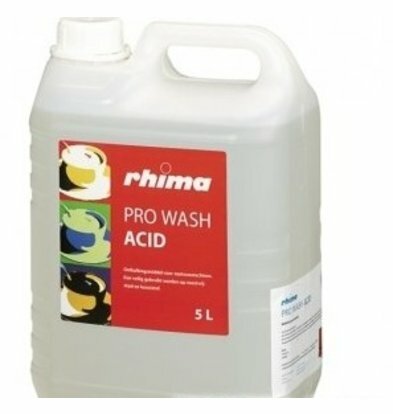 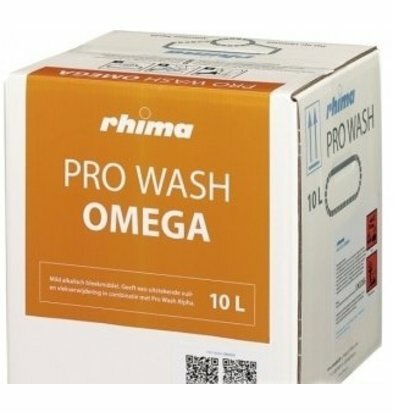 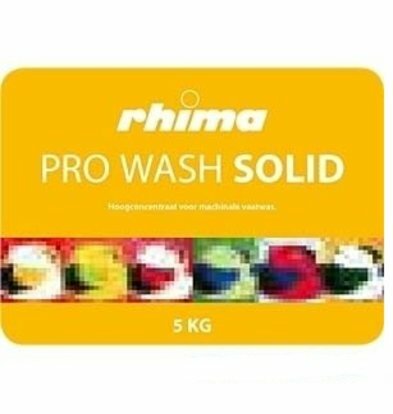 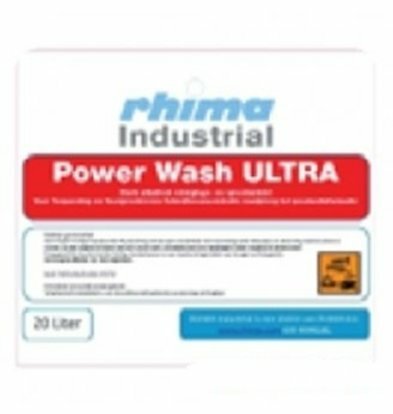 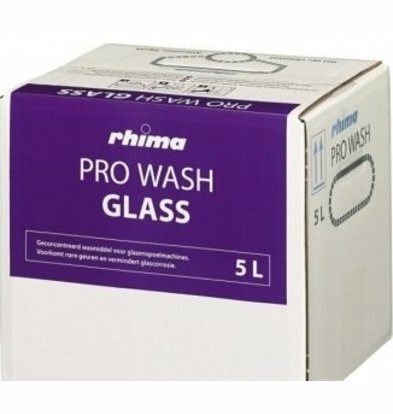 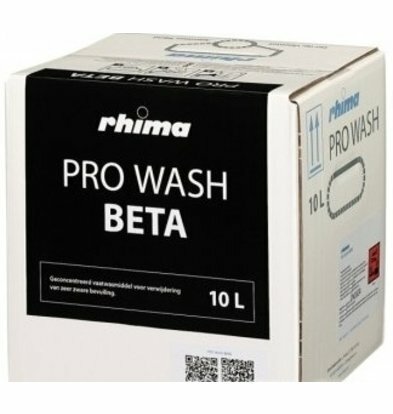 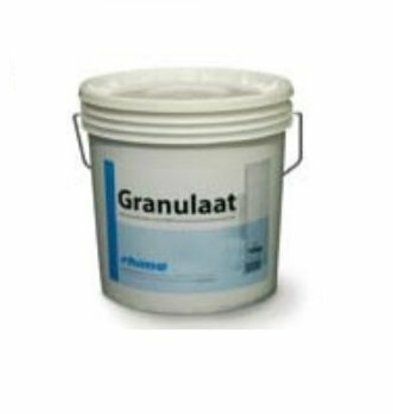 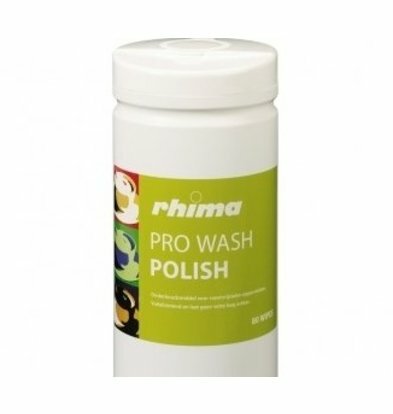 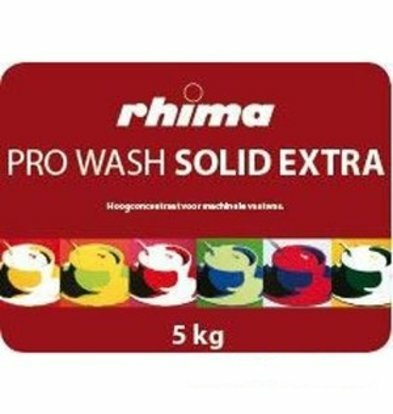 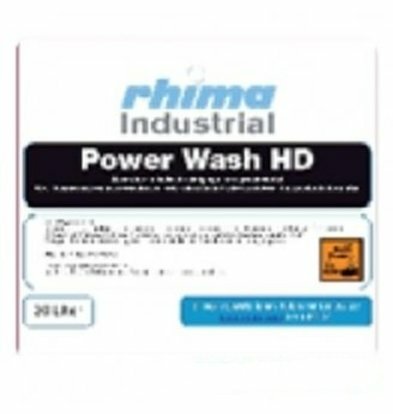 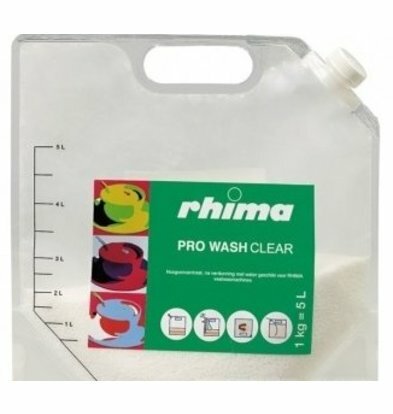 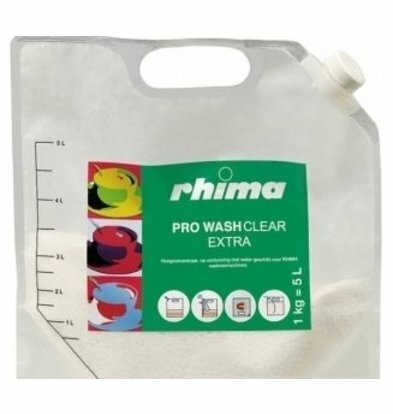 At XXLhoreca to order online all types of cleaning agents used in the range of dishwashing RHIMA. 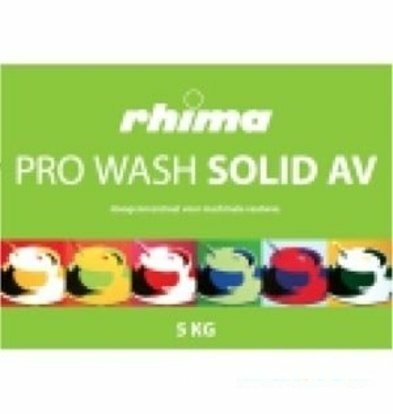 The softening as well as dishwashing and rinse aids which you will find on this page are offered at very attractive prices, including high XXLkorting that can reach up to 17% of the original supplier price! 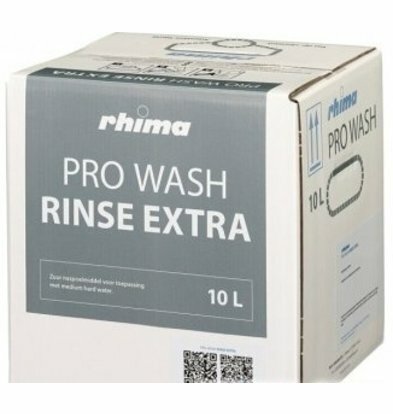 You also have a choice of compact cartridge containing softeners that can be connected to the RHIMA dishwashers and provide the most accurate and softened water quality. The 30 liters RHIMA KVD 621 water softener has a capacity of 25 liters per minute and softened water based on water pressure. 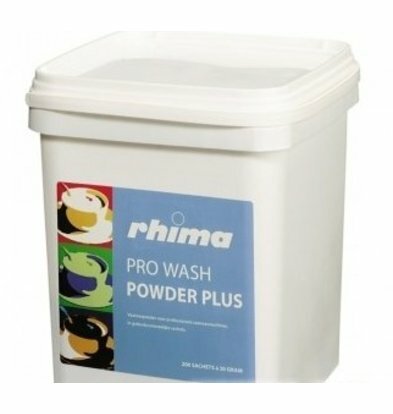 Even during power failure this softener will simply carry out his duties. 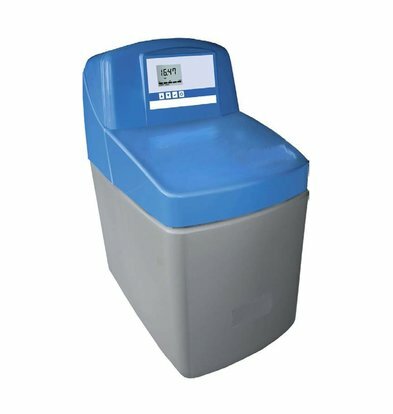 Any questions about the data presented here detergents or softeners? 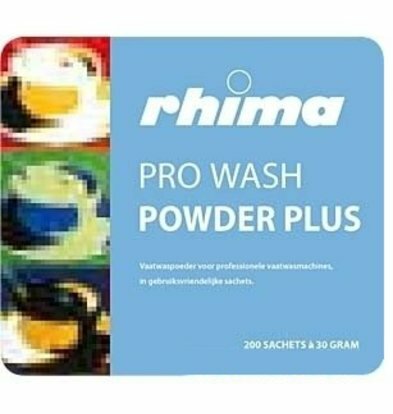 During office hours you can always at our right. 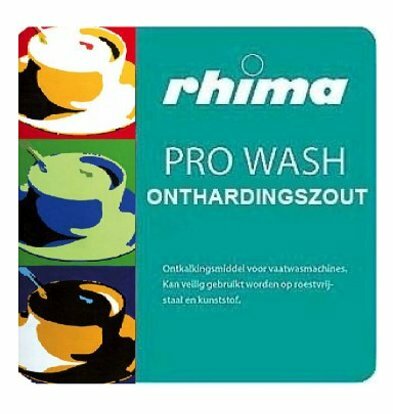 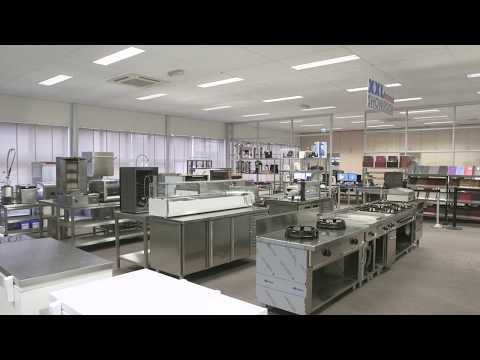 Mail to our customer service info@xxlhoreca.com or call directly at 075-6151443.